Through the month of July, I’ve looked at all the Fantastic Four games across several generations of consoles and handhelds. While of the seven games I’ve looked at I would only really recommended you at least try two of them, some are definitely better than the rest. To close out Fantastic Four month, here’s the ranked order of all the Fantastic Four console and handheld games. 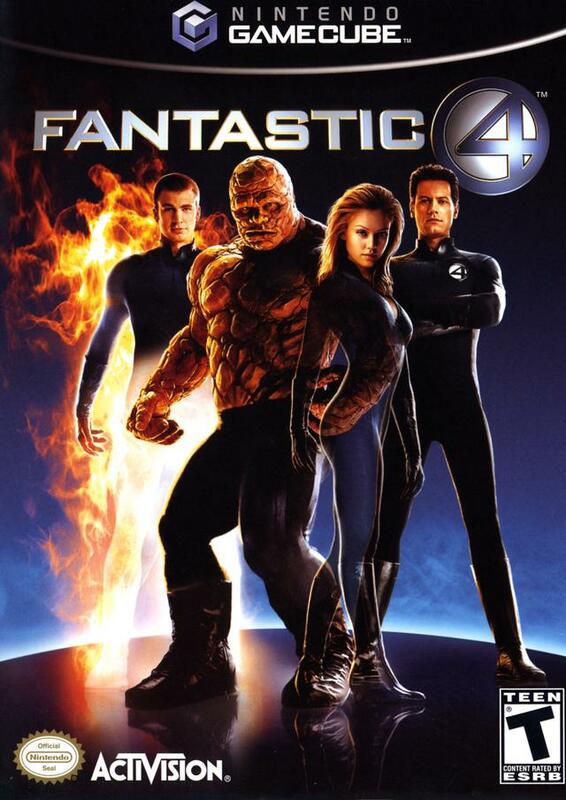 Anyone who had read all of my Fantastic Four game reviews probably knew this was going to make it to the bottom, and it’s with good reason. There’s really no reason to play the group’s console game debut, even as a curiosity to see how awful it really is. The graphics are ugly, the controls are bad, what more can I say that I already did in my review. This game is just, well, bad. Rise of the Silver Surfer is victim to a lot of issues with early DS game in that the developers felt obligated to throw in gimmicky touch and dual-screen mechanics just to have them as a back of the box bullet points. 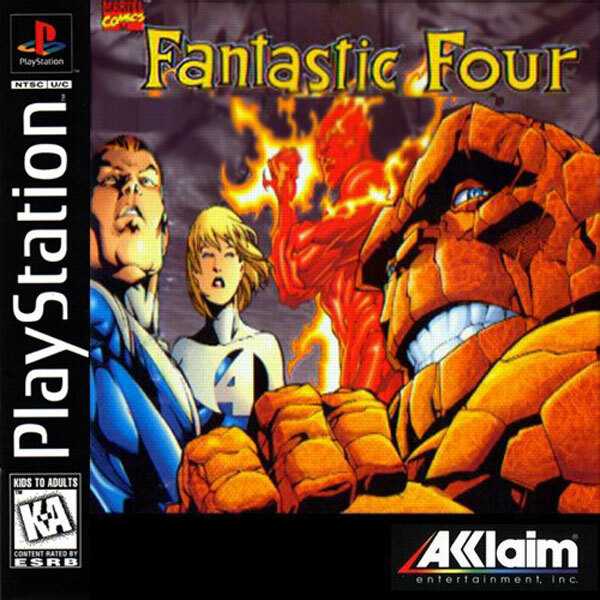 Quirks aside like the hilarious pinball match boss fights with the likes of Doctor Doom, this third handheld Fantastic Four game is still a below average side-scroller/shooter hybrid that’s equally easy and short. It still boggles that mind that eight short years ago this would’ve been sold to stores at a price tag of $40. 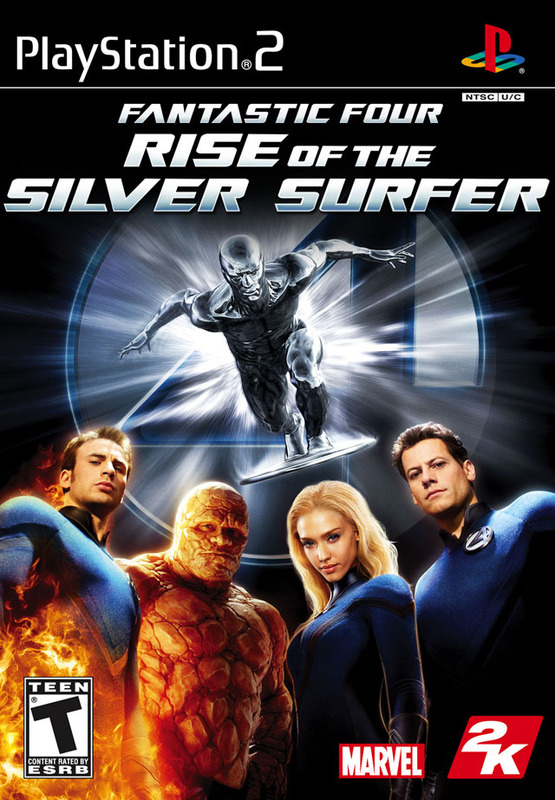 The second of three FF games developed by Seven Studios on this list, Rise of the Silver Surfer on the PS2/Wii is a poor man’s X-Men Legends if you subtract loot, interesting levels, challenging bosses and well, fun. While much, much more playable than Fantastic Four on the PSOne, this version of ROSS is just a mind-numbing brawler with boring environments, tedious bosses and in the case of the Wii game, tacked on motion controls that make a bad game physically tiring. 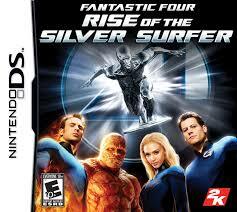 If you dig deep enough into the first Fantastic Four handheld game, there’s some semblance of a good game. It’s fun to use the team’s powers both on their own and combined to solve puzzles, but like a lot of games on this list, the majority of the game is just beating on bad guys until you reach a boss and then repeat until the end. The isometric perspective that makes it hard to judge what’s a platform and what isn’t, and your AI teammates propensity to eat away your lives and steal your health doesn’t help matters much either. 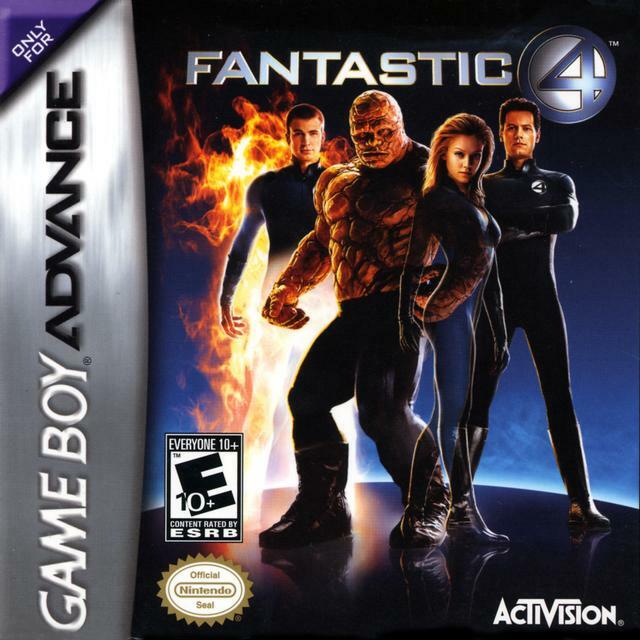 This game like the first FF GBA games hints at being more than a brawler, teasing things like stealth sections with Sue Storm and flight levels with the Human Torch, but once again, the developers lazily produced another Fantastic Four brawler. This game might as well have been called “The Thing and the other three” as with the exception of a tough stealth section of the game towards the end, you only really need the ever lovin’ blue eyed giant to get through this game. Flame On isn’t the deepest of 2-D side-scrolling action games, but it’s still an enjoyable experience despite being a bit repetitive at times. Focusing on one character as opposed to juggling making four unique experiences worked in the favour of developer Torus Games who succeed in where most, if not all, games on this list failed. 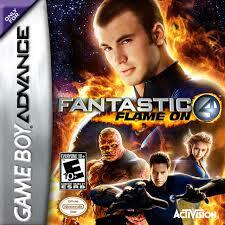 The Human Torch is an excellent character to feature in a video game and this game knows that. The character sprite for the Torch looks great, the power-ups are fun to play with, the 2-D flying sequences are actually fun and it does a better job of including Galactus than all of the Rise of the Silver Surfer games combined. Not required playing, but if you can come across it for cheap, it’s a good way to kill an afternoon. 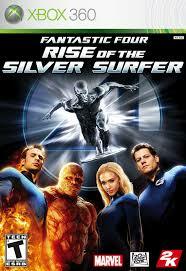 I never know what to expect from movie games, as for every Spider-Man 2, you get a Rise of the Silver Surfer. I wasn’t expecting much when I popped this disc in my GameCube, but despite some hideous cinema scenes and poor camera angles, I came away pleasantly surprised. This game plays a lot like nearly every game on this list, however it succeeds where the others fail by making each of the team feel useful and the combos helpful whereas all the other FF games in this genre relied on tedious button mashing. The extras, like new costumes and a bonus level in Latveria, also make playing through the game more than once worthwhile. Unlike all of the ROSS games, this game actually features the entire voice cast of the film as well, who for the most part all do a decent job. Anyone looking for an enjoyable co-operative super hero beat-em-up could do much worse. It’s amazing that the people who made this also made the ROSS games on the DS, PS2 and Wii.